If you’re doing any kind of RF device testing or certification, you know what the challenges are. You’ve got multiple impairments to test, more channels, changing protocols, and tougher industry guidelines. 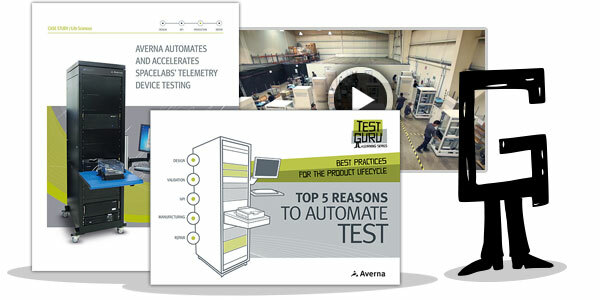 Watch this video to see how you can cover all your test needs without breaking the bank.